Many days when I am writing, I am outside in a favorite corner of our yard with wildlife scurrying and flying about me. Some days I am inside admiring through the window the many birds that come to visit. Either is an opportunity for inspiration and creativity. Birds have always fascinated me, and I suppose that trait comes from my mother. She was fond of spending her time leaning on the country and staring out the window at the many birds that came to feed and visit. It is not an uncommon morning to find me leaning on my counter, staring out the window with a coffee mug in hand and watching my feathered friends. We can learn much from bird symbolism. Perhaps you too, too have been fascinated watching birds fly free and high across the sky, seemingly landing at will. There is much in their environment they cannot control. Wit, wisdom, and intuition are their skills for survival. They serve as a feathered symbol of perseverance, freedom, and viewpoint. As a child, I was a little disturb by the nursery song that told of “four-and-twenty-blackbirds baked in a pie.” The vision did not sit well with me, and I found it curious it would instill one to sing about it! However, Paul McCartney’s song “Blackbird” was different. Black represented the English term for a girl. He wrote the song at the time of the civil right’s movement. It is full of symbolism and messages for perseverance, inspiration, and opportunity – not unlike the crows of which I speak today. 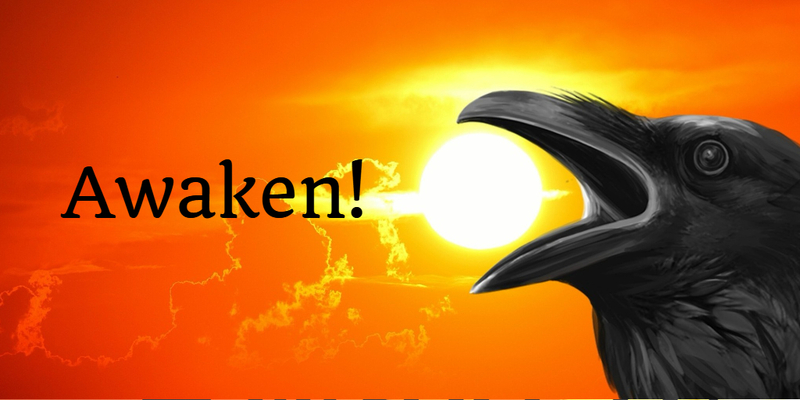 For me, the crow is a symbolism of awakening. A message for me to pay attention. Stay alert. Survey my surroundings within and without. 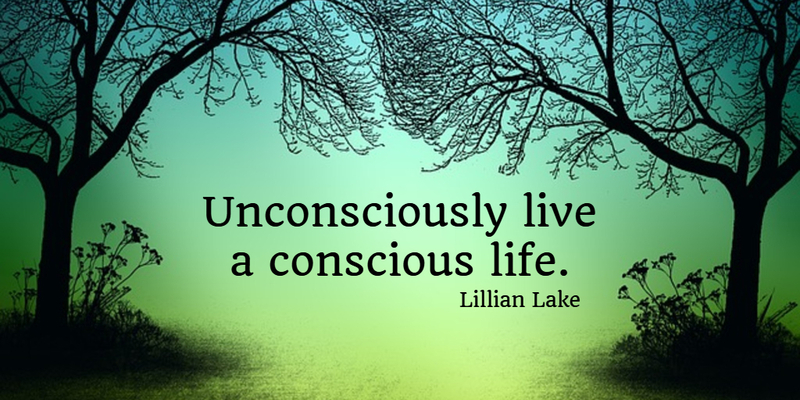 Learn to live unconsciously, a conscious life. The crow encourages us to ask and explore. What is needed for our transformation? Where can we find patience? 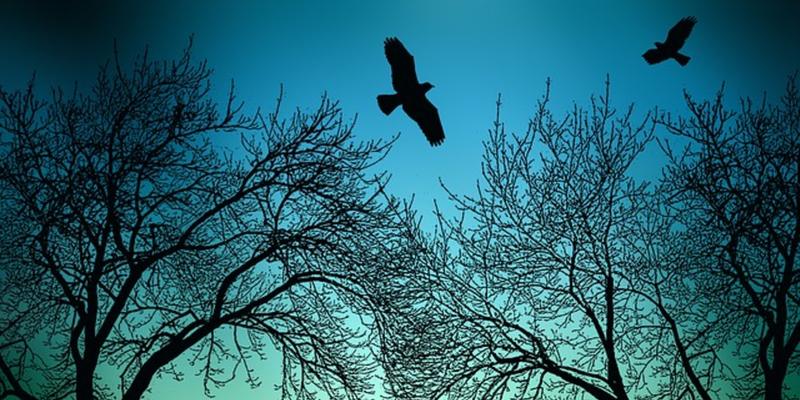 What is needed to release fears and proceed to spread our wings and fly high? What is it I am dreaming and how is best to find their fulfillment? The crow sings only on the rare occasion. Not because the crow doesn’t know how, but because the crow wants us to imagine our own song – to be sung in our own timing and tune.